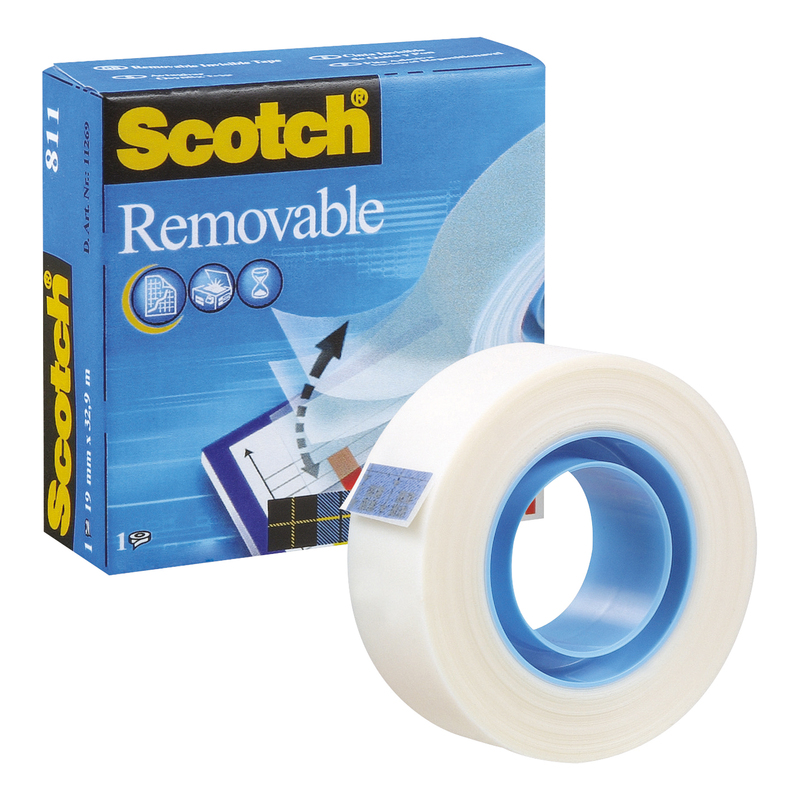 Scotch Removable Tape is a convenient, reusable alternative to permanent tape, useful at home or in the office. 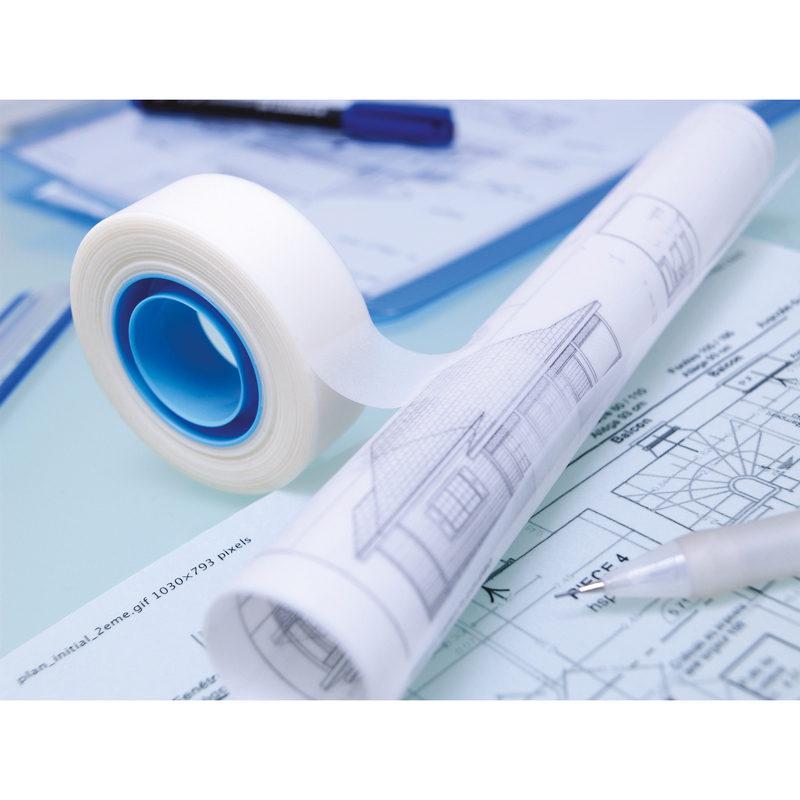 The tape is perfect for designing planning and for arts and crafts to create a shape from the tape and colour over it to leave the shape. It can be used in a dispenser, with scissors, or on its own as it tears easily by hand. The tape wont go yellow if left unused and it will not dry out.